Our city is full of exciting people, places and businesses! 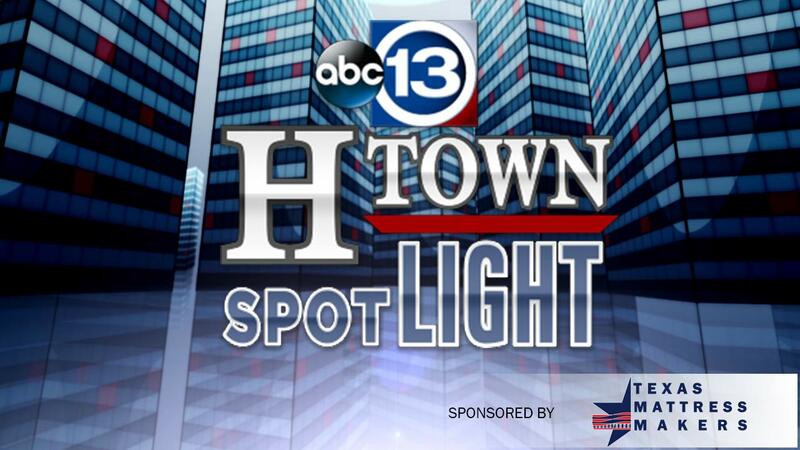 H-Town Spotlight is a fun and informative segment that showcases all that Houston has to offer! On April 19 we highlighted Texas Mattress Makers, to learn how the right mattress could impact your overall health and how "custom fit" doesn't have to mean expensive!